Solutions for a healthier and sustainable life. Revolutionizing the world by prolonging the life-cycle of a product. above all else high quality products. create a road map for how to accomplish that idea”. 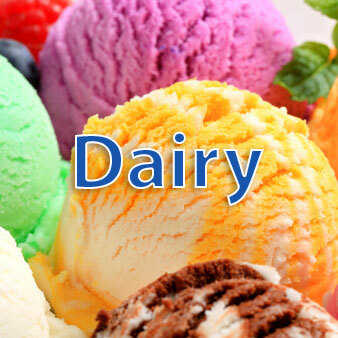 GOLD SMF-2 is used in baking, frying and dairy product making. 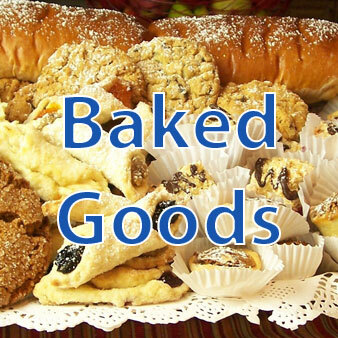 The mixture of pastry is usually 1 to 1 pound of flour + 1 pound of butter or margarine. With Gold SMF-2, you save 2-5% in lard, butter or margarine and the Baker is going to have big savings with our oil since the pastry will use less oil or butter. In the making of donuts, our oil has NO competition. The oil at contact caramelizes the surface of the donut preventing the oil from penetrating the interior and keeping the donut dry. Results are demonstrated when you see the inside of the donut, and there is a light colored center. Palm oil decreases calories and trans fats per slice of pizza. There will be no splash of oil when opening the lid of the pizza box. 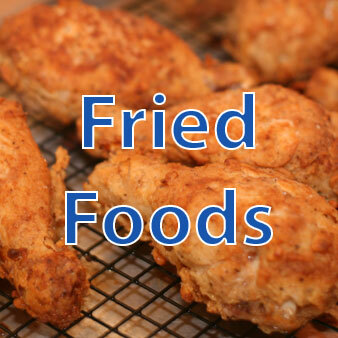 When frying our oil’s performance exceeds that of any national or imported oil. It lasts longer, and it does not pass on any unwanted flavor or smell. This industry seeks to substitute animal oils for vegetable oils. The challenge is to find the correct oil that will not transfer smell, taste and residue to the consumer. 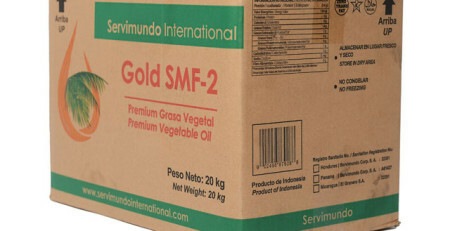 Gold SMF2 is a traditional, premium vegetable oil used in processed foods. This sustainable, trans-fat free product comes from the fruit of the palm tree. Gold SMF2 is a versatile product that not only is characterized for its healthy properties, but it saves money by prolonging the life-cycle of a product. Malaysia is the world’s second largest producer of palm oil, one of the newest commodities in the world. 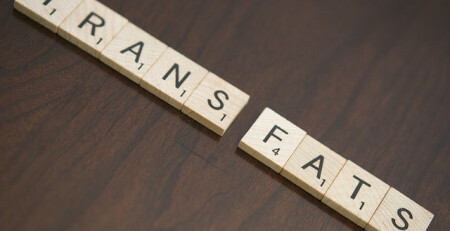 What is Trans Fat and how is the FDA Administration planning to ban the use of Trans Fat? How does Gold SMF-2 premium vegetable oil support FDA’s cause? I went to Pollo Estrella with my family to celebrate Children’s Day last June 1rst, and I experienced the benefits of what you had told me about your palm oil. Pollo Estrella chicken flavor has changed dramatically for the best since they started using your product. We now like it more than the chicken from Tip Top Restaurant. My son was not a big fan of chicken until he tried the chicken cooked with your oil. I want to let you know that your oil is outstanding; it does not alter the taste of chicken and maintains a fresher taste. I would love to cook with this oil at home. © Copyright 2016. Web Programming All Rights Reserved.